The Old Rectory Estate is an ideal marquee wedding venue for all sizes, we want your special day to be unique, relaxed and romantic with a touch of class and elegance. 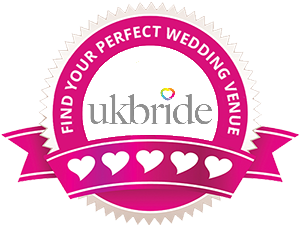 We offer a flexible and inviting wedding venue for you and your guests to enjoy. The Old Rectory Estates historic Georgian house sits in the Surrey hills and makes for the perfect back drop to your wedding day. The house is set in 8 acres of stunning Italian gardens which include water features, statues, topiary, arbours and a rose walk. making those wedding photos truly unforgettable.